When you decide to become intentional in designing and driving an extraordinary culture, there’s a myriad of benefits you can expect. Improved performance, greater alignment among team members, and a positive impact on the bottom line are among them. White it may take some time to begin to see some of these benefits (behavioral change takes time), there is one consequence you’ll begin to see immediately- the creation and adoption of a new common language. When taking clients through our process to drive culture, we always begin by helping define precisely what they want their culture to be. We help clients define their culture in terms of very specific behaviors described in very specific words. We call these behaviors Fundamentals. This is an incredibly important starting point for it’s impossible to do much of anything about your culture until you’ve explicitly defined what you want it to be. An interesting (and powerful) thing begins to happen once you’ve clearly established which specific behaviors you expect your team members to practice. In addition to providing clear expectations to your team, you’ll immediately find yourself using the language of these behaviors all the time. It becomes a lens through which you now begin to see and talk about everything that occurs at your organization. Every interaction with team members, every customer interaction and almost every single task will now be viewed and evaluated through this lens. For example, a common Fundamental among our clients is to “always do what’s best for the customer.” Once this behavior has been codified and shared with all team members, this language can be used to think about and solve almost any customer related issue. Another common Fundamental is to “get clear on expectations.” With this Fundamental, we now have the precise words to use when seeking (or establishing) clarity in any verbal exchange or transaction. 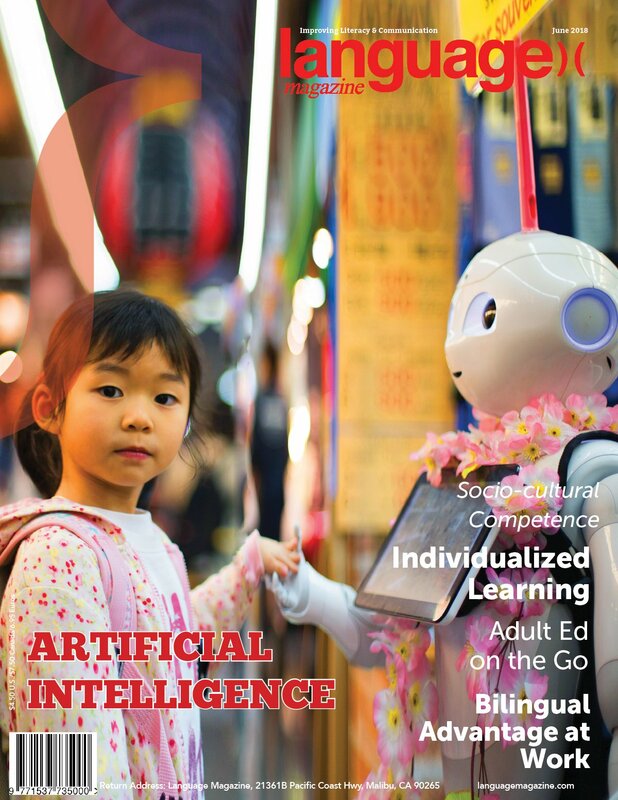 A recent article in Language Magazine (yes, there is such a periodical) makes a convincing case that the line between language and culture is particularly blurry. The article suggests, “The way in which we think about the world is directly influenced by the language we use to talk about it.” In fact there is a concept known as The Linguistics Relativity, which suggests that language both shape ideas as well as guides an individual’s behavior. The article referenced specific evidence that supported this hypothesis. Yet, it doesn’t require a scholarly study to prove that the words we use (and how we use them) have a significant influence on how we behave. This is obvious. What is less obvious is how to leverage the power of words to drive the behaviors we seek. We can start to do this by being clear in defining what we expect from our team and creating a new language to reinforce them. If you’d like to learn more about creating a new language for your organization, give us a call or shoot us an email.